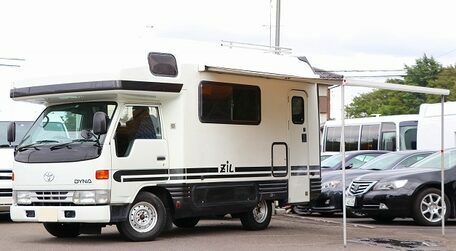 New arrival in Brisbane. 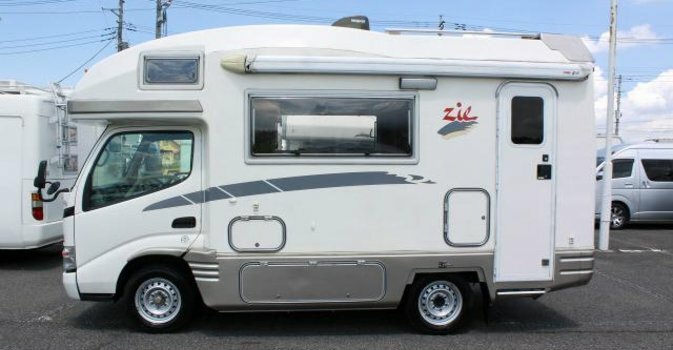 One owner Toyota Camroad 2wd Zill model. 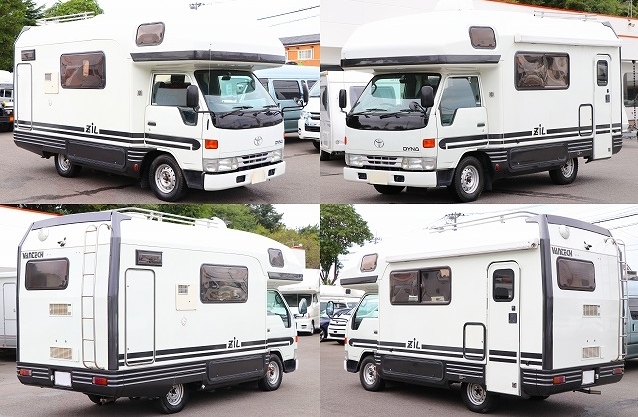 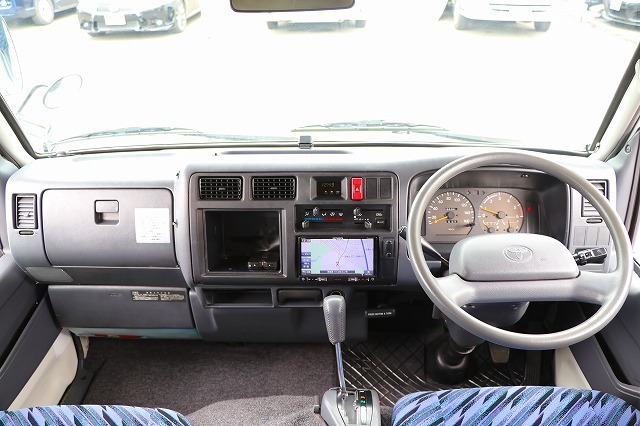 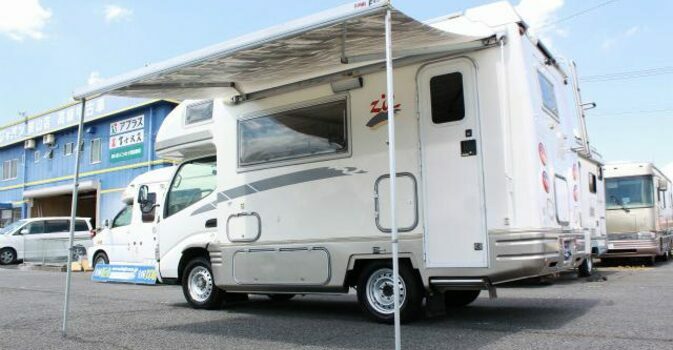 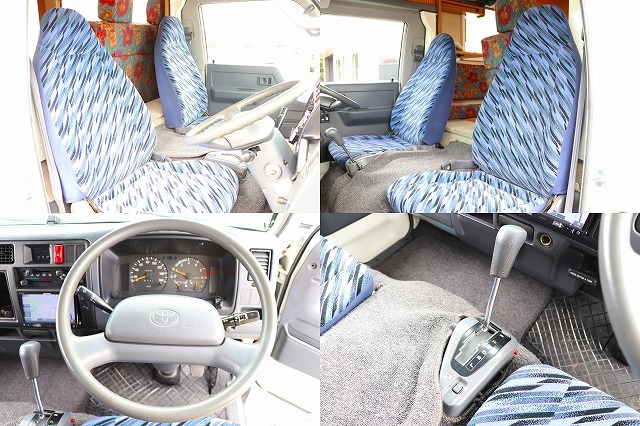 Toyota Camroad motorhomes are only available direct from us in Japan. 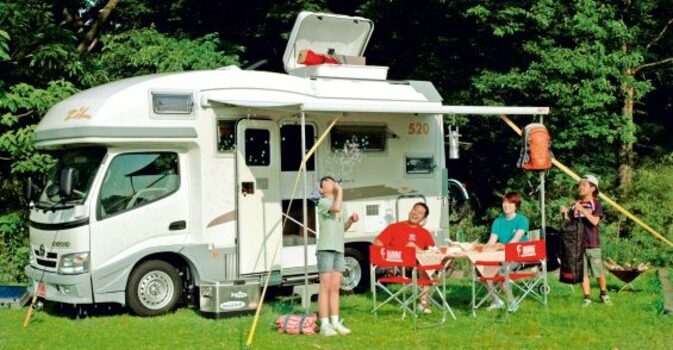 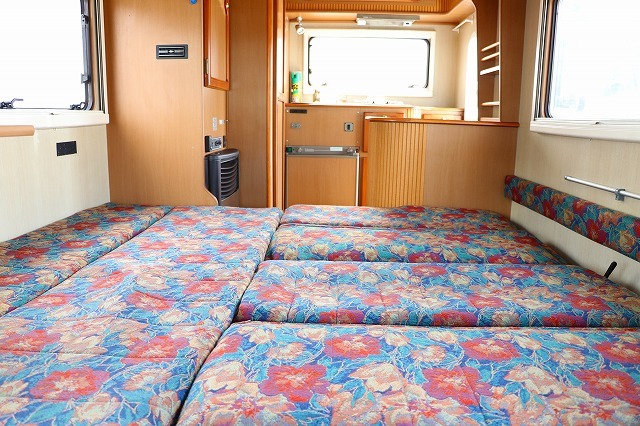 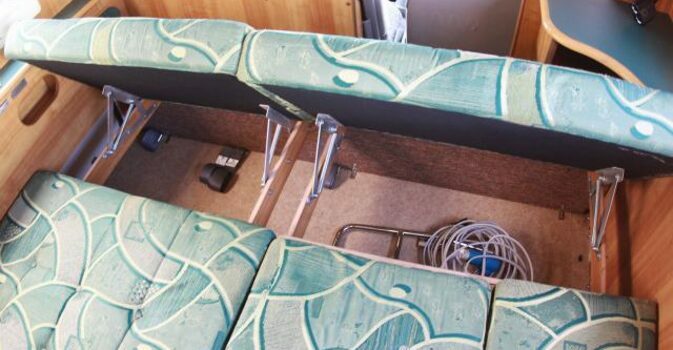 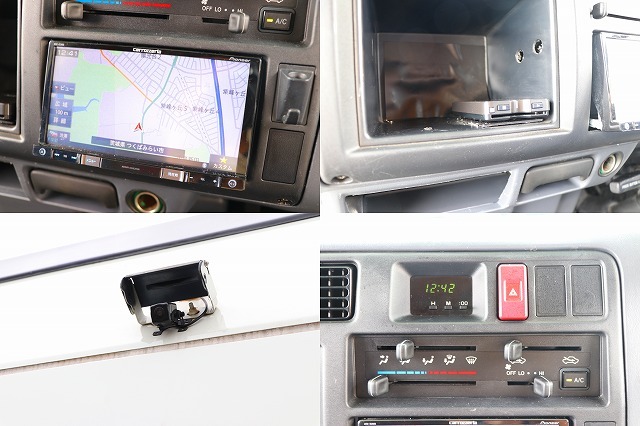 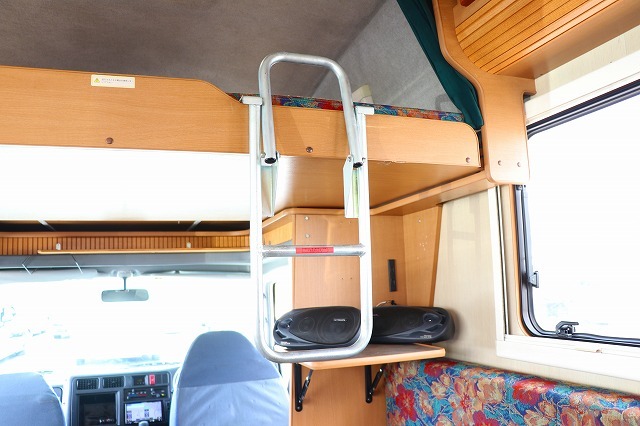 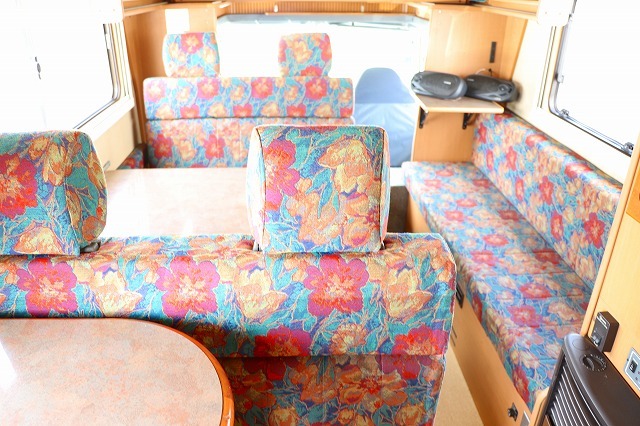 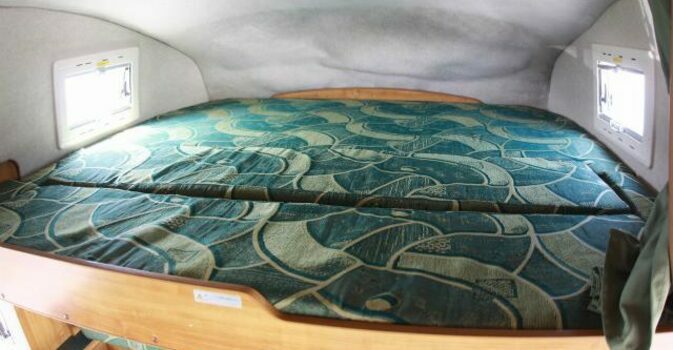 Toyota camroad motorhomes have everything needed for a comfortable experience on the road. 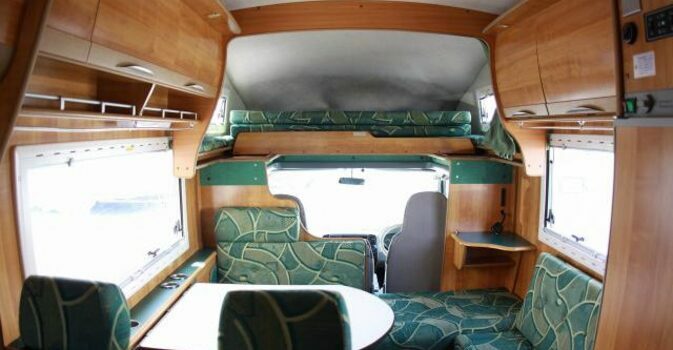 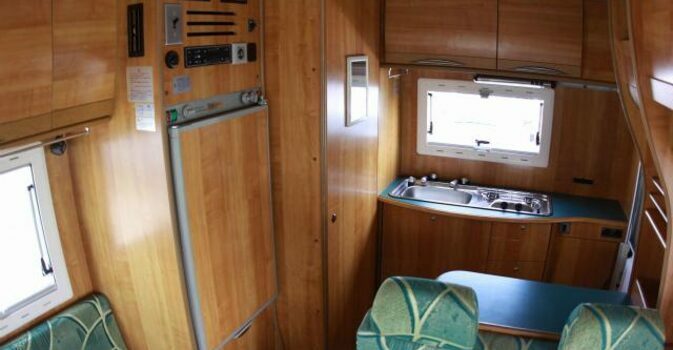 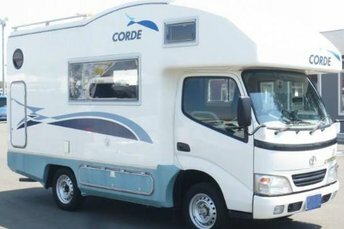 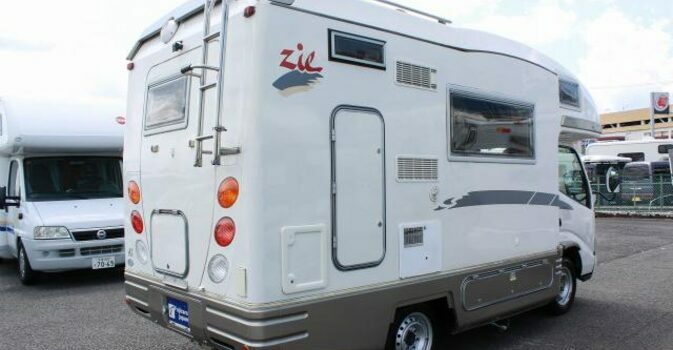 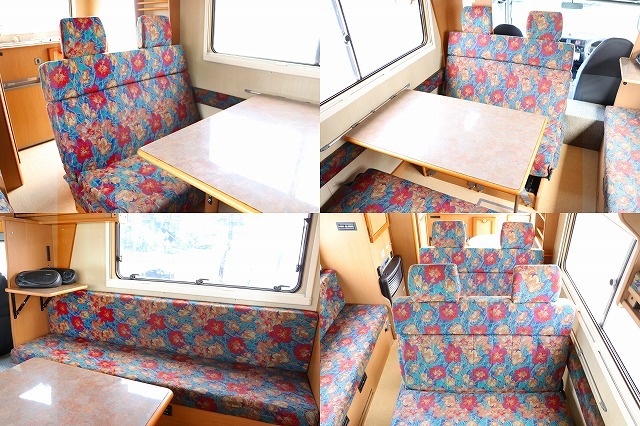 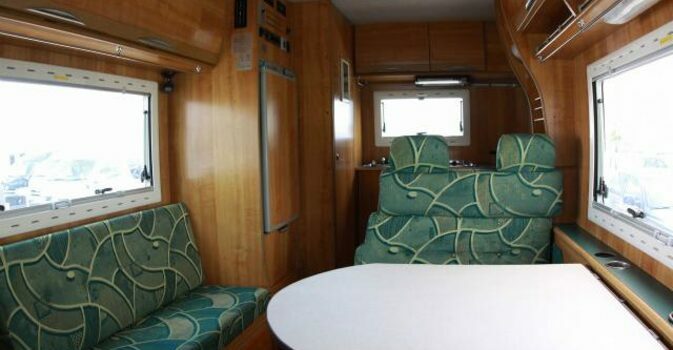 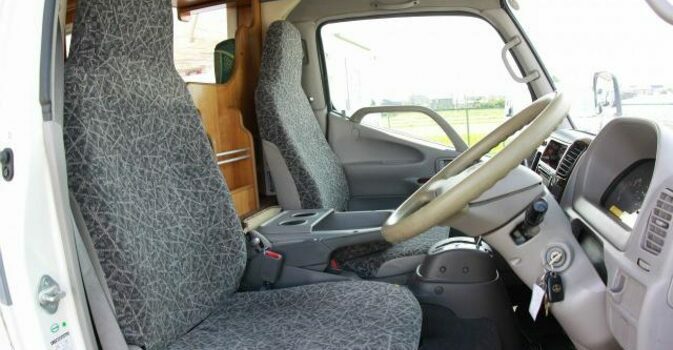 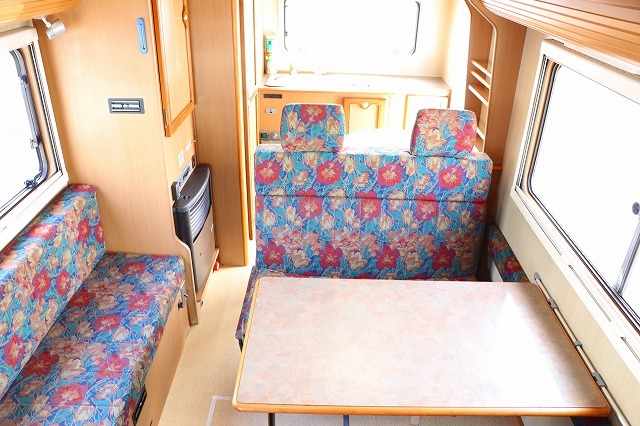 These The beautifully equipped mid size motorhomes come with either 2wd or 4wd and diesel or petrol engines.Automatic transmission with overdrive for power and great fuel economy.The 4wd versions come with on demand 4wd at the push of a button.They have a one piece roof and are factory built as a motorhome on a motor home Chassis,Unlike the mercedes sprinter or Isuzu elf that is not a factory built motor home and just uses standard truck Chassis not suitable for motor home use. 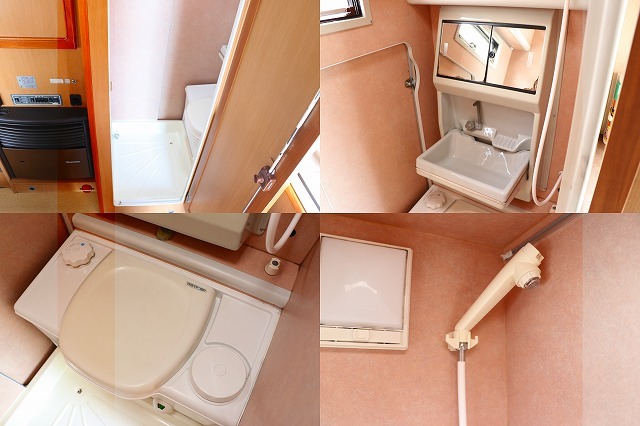 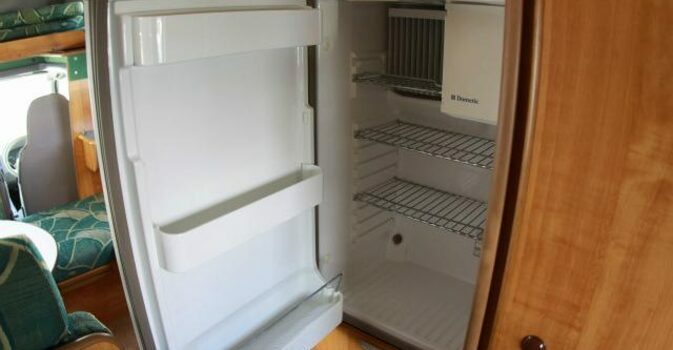 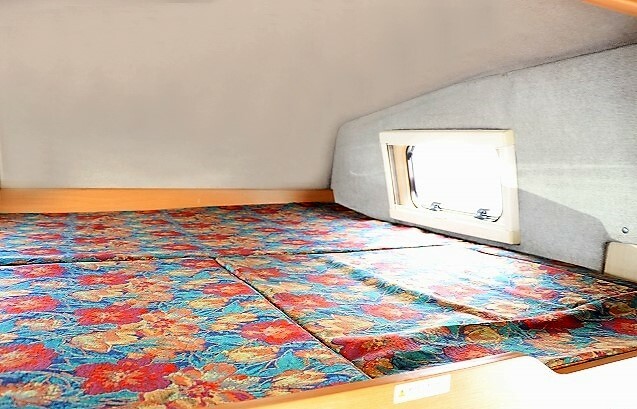 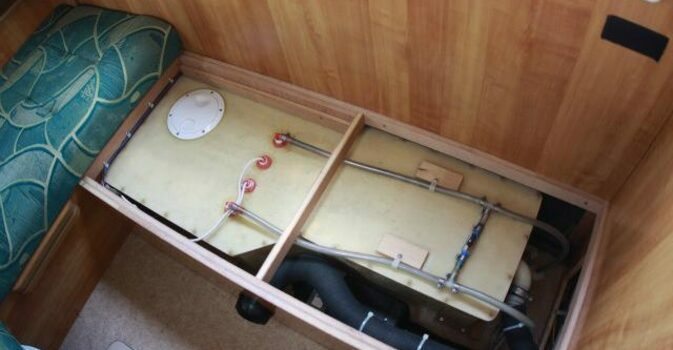 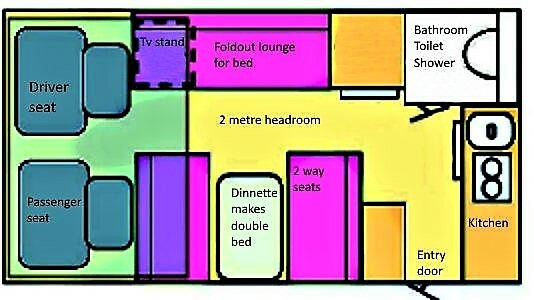 All units are equipped with Auto trans toilet and shower,Hot water service and sleep a minimum of 4 persons and triple insulation,Models available in all Price ranges. 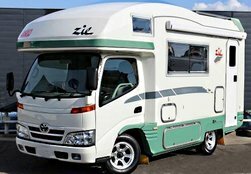 The Toyota Camroad cab-chassis is a special chassis type of the Dyna series Toyota developed for motorhomes.The Toyota Camroad is far superior to other midsize motorhomes as the Toyota camroad is light and can cruise at 100kmh at 2400 rpm and 110 kmh at a low 2700 rpm for great fuel economy,There really is no other choice but to choose a Toyota Camroad for smooth comfortable camping and these motorhomes can be driven on a regular car licence.Another very important factor is when it comes times to resell your motorhome a Toyota will always fetch premium prices on the market. 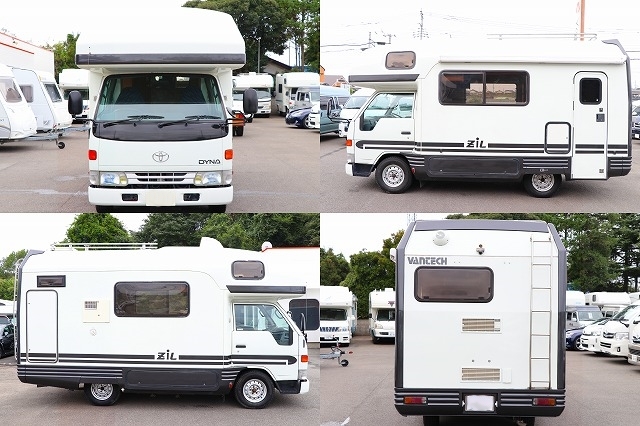 All motorhomes are in our facility in Tokyo and are sent per customer request upon deposit. 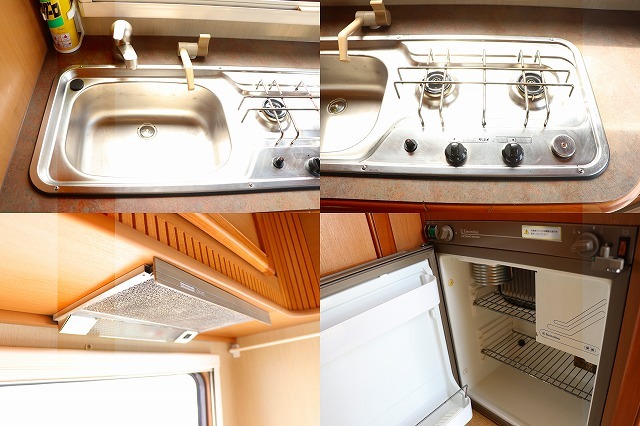 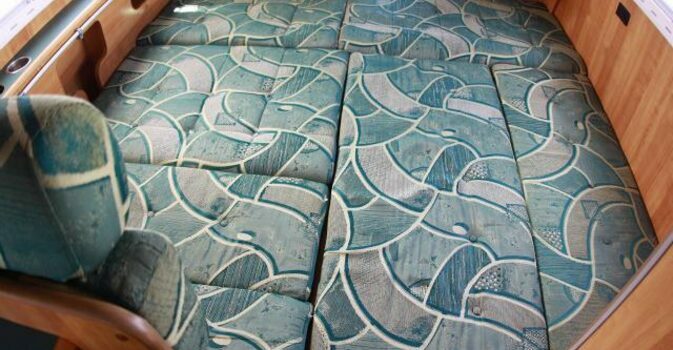 We are the exclusive dealer for these units and taking orders now click HERE for more information. 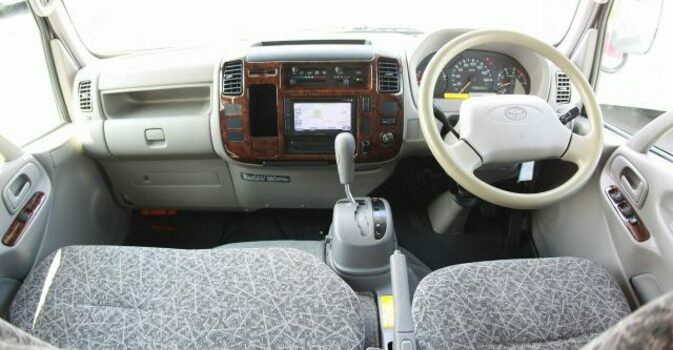 Great Toyota Camroad fuel economy. 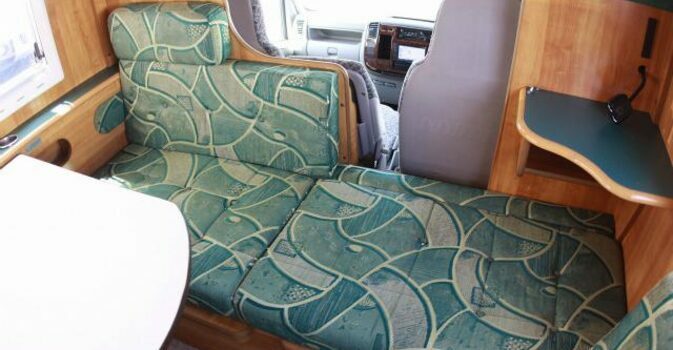 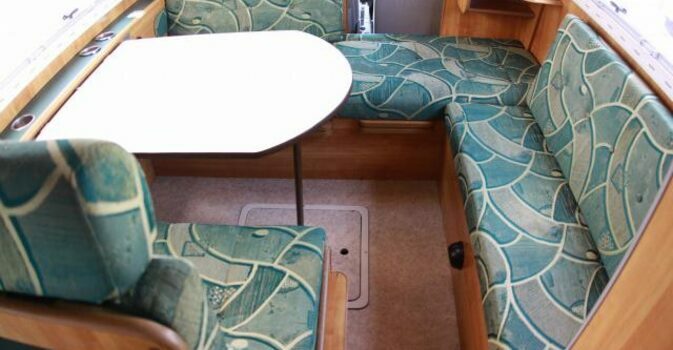 Toyota Camroad uses a one piece roof that does not leak.Toyota Camroad motorhomes do not suffer from rust corrosion like other brands.